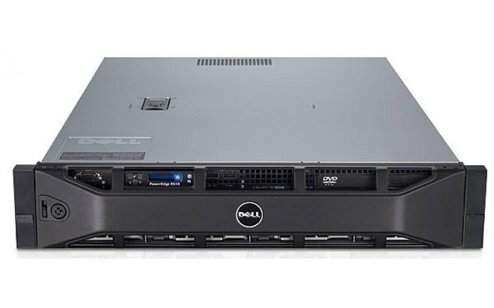 Offering greater flexibility with guaranteed harware, refurbished Dell servers are a great way to boost data centers in both small and large businesses. Dell tower servers, which remain one of the most popular options in the industry, excel in terms of value, flexibility and performance. 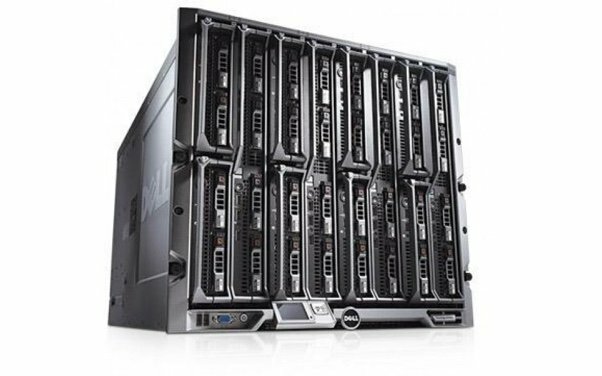 For businesses with limited square footage or storage space, Dell rack servers offer a sleek, compact design while delivering high performance. To help protect you from security breaches and costly business interruptions, we recommend getting refurbished Dell servers with Intel® Xeon processors. As your company expands, Dell servers give you the flexibility to seamlessly integrate new hardware that's compatible with your current systems. Our goal at ServerMonkey, is to ensure your complete satisfaction. 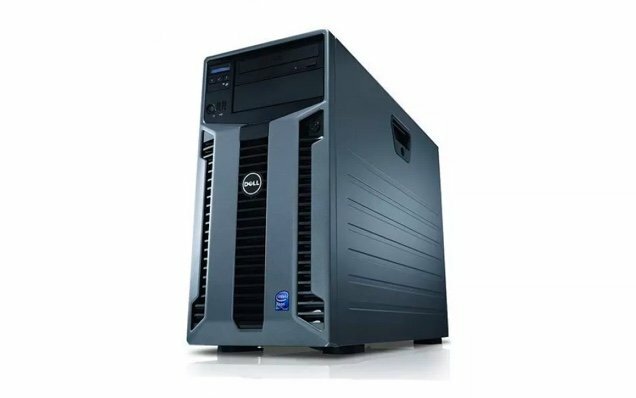 That's why all of our refurbished Dell servers and networking equipment are covered by our industry-leading 1 Year ServerMonkey Warranty, so you can rest easy knowing that your product is protected. 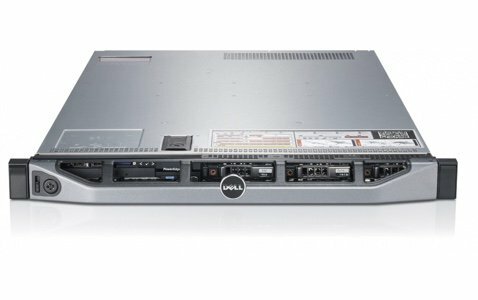 When it comes to refurbished servers, Dell offers innovative, smart IT solutions that evolve with your business.